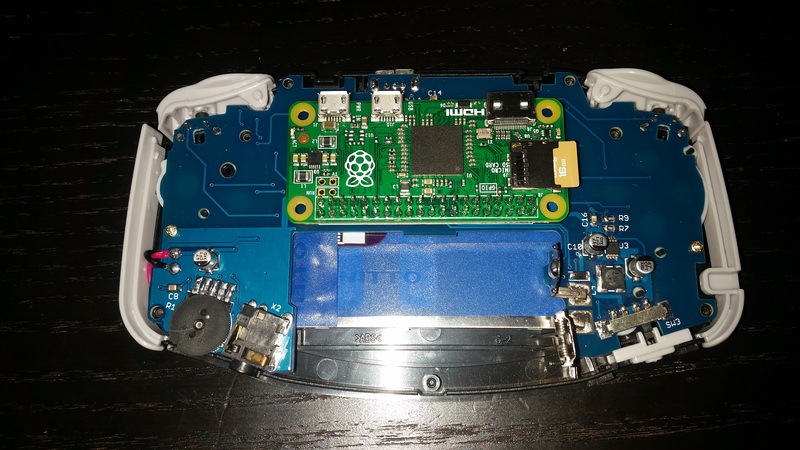 Over on Imgur, user Ryzee119 has documented the process of turning a GameBoy Advance into a Pi-powered retro gaming console. Chosen primarily because of the shoulder buttons, the GBA has had its guts ripped out and replaced by a couple of custom circuit boards. Bizarrely, he is using both battery power and mains power rather than going for an integrated solution, but it’s still a pretty neat job, especially the main circuit board which is a work of art in itself. Take a look at the gallery and walk-through here. That’s pretty neat, but I don’t understand, what’s bizarre about two power sources? Maybe ‘surprising’ would be more apt? 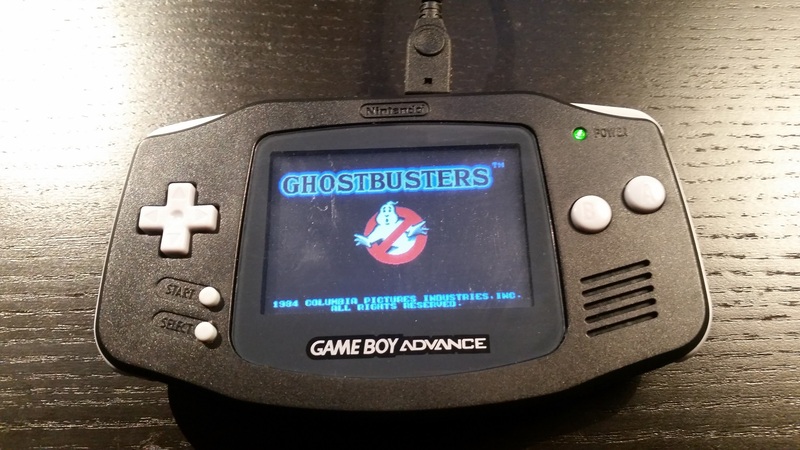 Most other portable retro projects tend to have a LIPO powering both the screen and the console, that’s all. It looks like he has the ability to use either a USB power source OR batteries. If a USB source is connected the batteries won’t drain. Doesn’t seem too unusual? The USB cable also acts as a means to communicate to the serial console too.